A Dwelling policy is the ideal home insurance policy for rental homes in Florida. Tenant occupancy will probably void your Homeowners policy, so it is crucial to ask your agent to switch your Homeowners policy to a Dwelling policy, preferably before the lease begins. Personal Property/Contents coverage is not automatically included on a Dwelling policy, but can be added. It is a good idea to add enough contents coverage for your appliances and carpeting, and more coverage if you have additional items in the home. Fair Rental Value coverage compensates you for lost rental income due to a covered loss. For example, if your rental property is damaged in a fire, and you aren't able to rent it out for 3 months while it's being repaired, your policy will pay the lost rental income. Loss of Use coverage provides funds for your existing tenants to rent another place while your damaged home is being repaired. There are three Dwelling policy forms: the DP1, DP2 and DP3. The DP1 and DP2 contain serious coverage deficiencies, and should be avoided. The DP3 is the best Dwelling policy to cover your investment. 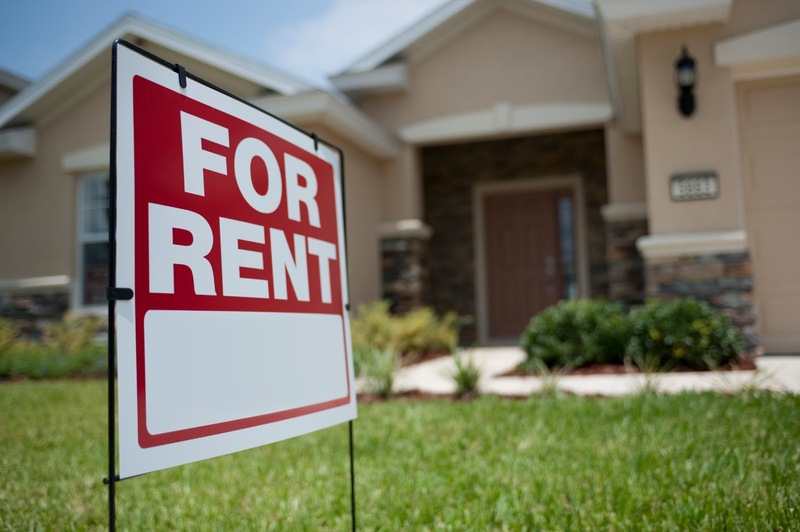 As a landlord, you should also consider requiring your tenant to carry a Renters policy (HO4). Renters insurance covers the tenant's personal belongings, loss of use and the tenant's liability. These coverages provide an extra layer of protection, and may keep you from having to file a claim on your own policy. Please let us know if you have additional questions on the best ways to protect your investment properties! Read your post its really informative and keep updating with newer post on best home insurance. Personal Property Replacement Cost: Do You Need It?